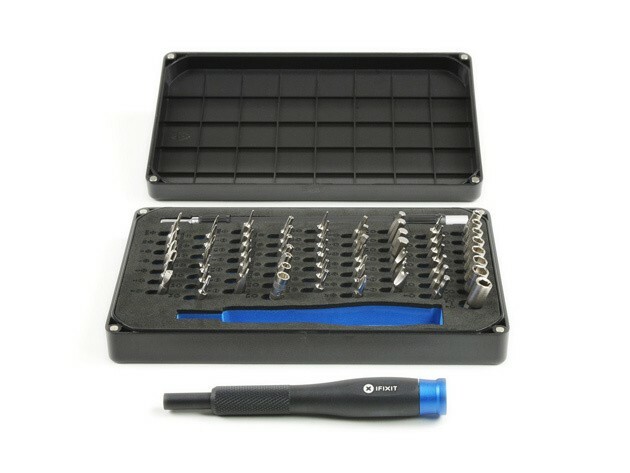 iFixit's kit of specialty screw bits will help you save yourself a hassle and some cash. After another red letter week at the Cult of Mac Deals Store means we’ve got some select cuts to share this week. There’s something here for everybody — save yourself some cash and a trip to the Genius Bar with a custom set of tools for fixing your electronics. 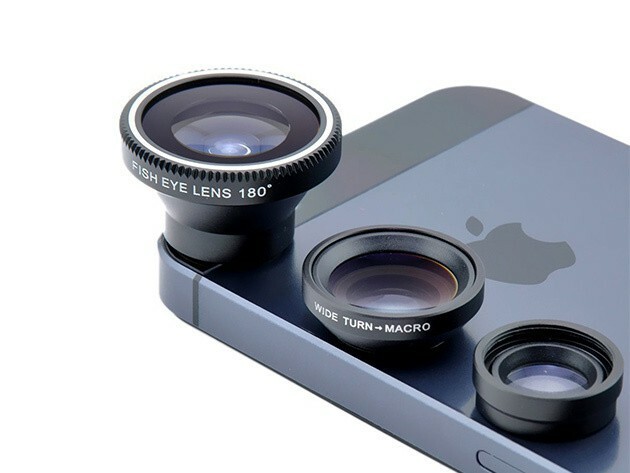 Instantly enhance your iPhone’s pictures with a set of detachable lenses. Get an anonymous second phone number or 10 top tier apps for your iPhone and Mac. These 64 purpose-specific screwdriver bits are curated from thousands of repair guides by the kings of keeping your own gadgets humming, iFixit. With an ergonomic, aluminum handle, it’s a durable and adaptable set of tools for fixing everything from your laptop to your iphone to your favorite game console. These tools are a surefire way to save time, money, and keep your stuff out of the landfill. Get this killer repair kit for $34.95, which is 30 percent off their normal price. Choose 10 top notch productivity apps and pay one flat price. 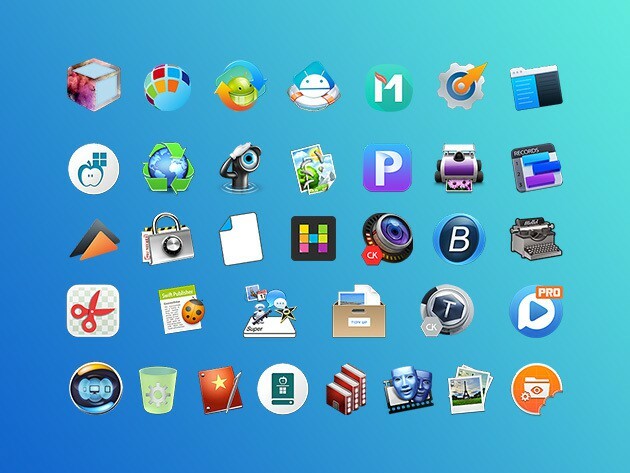 So many apps, so little time (and cash and drive space). From these 34 top tier apps you can choose the 10 you want the most and pay a flat price for the whole thing. Whether you want to edit photos, create feature rich documents, run documents between Windows and Mac machines, work with streaming video or just keep a clean desktop, there’s something here for anybody (and at a price nobody can turn down). Get 10 top apps for $21.99, at a price that’s a whopping 95% off what they usually go for. Bring your iPhone camera a big step closer to DSLR quality with three detachable glass lenses. With these detachable lenses, you can make your iPhone’s already awesome camera that much more like a DSLR. With a fisheye, wide angle, and macro lens, you’ve got options for expanding the visual possibilities of your iPhone in ways that just aren’t possible otherwise. Each high quality glass and aluminium connects magnetically to your phone, with no extra gear required. Get 3 iPhone lenses for $9.99, a massive 80% discount off their normal price. Whatever your reason for having a second (or third) anonymous phone number, KeepSafe has you covered. There are plenty of reasons to have a secondary “burner” phone number, whether you want to keep distance between yourself and a Craigslist buyer, stay anonymous while making business calls or just dodge a bad date. 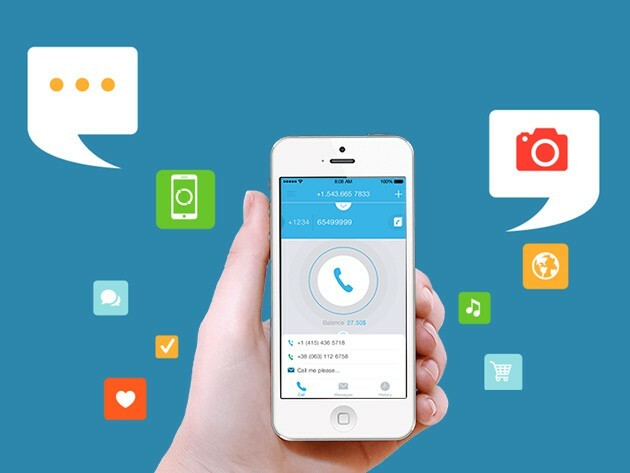 KeepSolid Phones is a VolP-based app that offers up to 3 private US or Canadian phone numbers, with unlimited SMS and calls (US lines only). You can even get local numbers to use while traveling and save on long distance charges, all without a new contract. Get a year of alternate numbers for $99, a full 75 percent off the regular price.